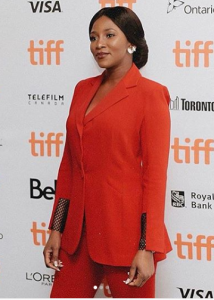 Nollywood actress and mother, Genevieve Nnaji’s new movie “Lion Heart” was nominated at this years’, Toronto International Film Festival, Canada. 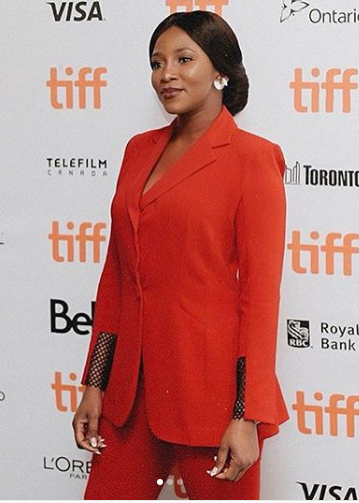 The movie also premiered the same day, the actress was also spotted on the red carpet looking stunning, she also addressed the issue of being a feminist, where she made it known that she’s very proud to be one. 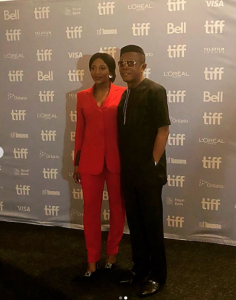 “Lion Heart” stars, Nkem Owoh and legendary, Pete Edochie.